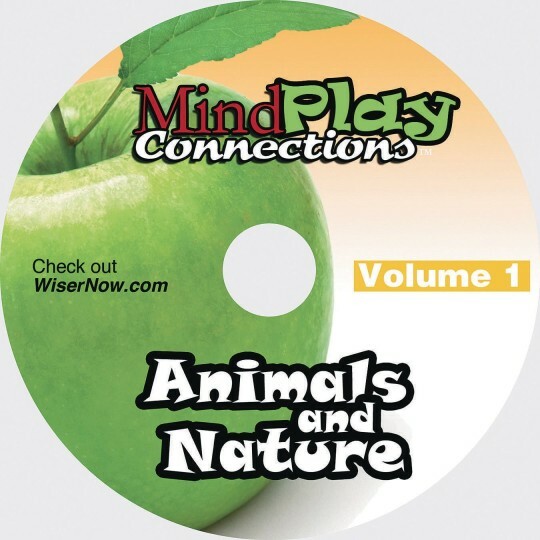 MindPlay Connections™ offers unique trivia quizzes, word games, discussion topics and imaginative/reminiscence exercises in its dozens of theme-based titles. 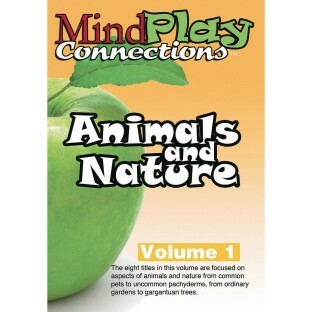 Most exercises are two pages long and intended to be printed out so that each participant has a copy. The eight titles in Volume 1, Animals and Nature, are focused on aspects of animals and nature from common pets to uncommon pachyderms, and from ordinary gardens to gargantuan trees.